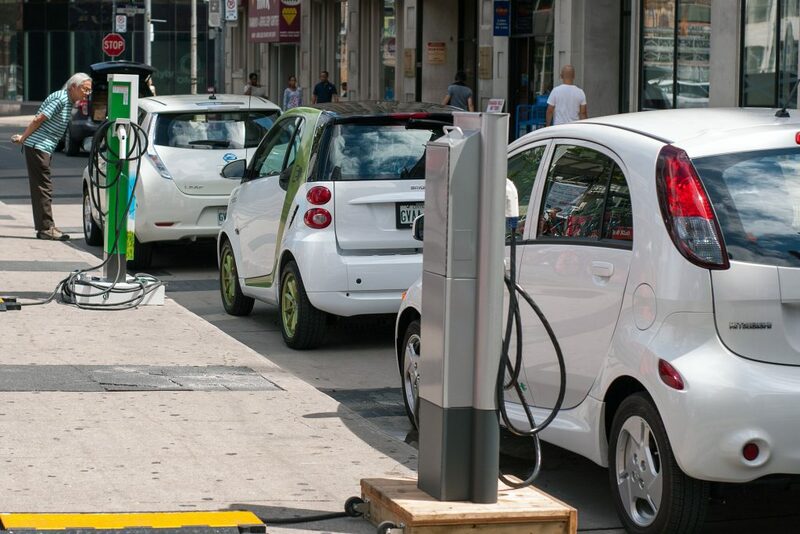 What is the impact of increasing electric vehicle car fleets on the European energy system? Transport is a major source of greenhouse gas (GHG) and air pollutant emissions in Europe. Despite a significant improvement of the energy-efficiency of road vehicles, the GHG emissions of the European transport sector further increased due to a continuous growth of transport demand during the last decades. To achieve Europe’s ambition of a reduction of GHG emissions by 80-95% by 2050, requires a substantial reduction of al least 60% at the transport sector. The electrification of road transport is considered as a major strategy to reduce emissions in passenger road transport. Although electric vehicles (EVs) have zero tailpipe emissions of GHG and air pollutants, the contribution of electric vehicles to reduce transport-related emissions depends on the type of electricity generation. Depending on the power generation mix of the country, avoided direct emissions through the electrification of vehicles can be associated with an increase of upstream emissions that are related to the additional electricity generation for EVs. Moreover, when electric car penetration reaches higher levels, the associated electricity demand will become a relevant factor within the energy system and impact the operation of power plants and grid infrastructure. This study, executed in collaboration with Oeko, TNO and TML, investigated the interaction of EVs with the energy system in greater detail. Assuming a fast development of electric cars, the demand share of electric cars to total electricity demand will reach levels varying from 3 up o 25% percent among the EU28 countries; on EU average, it will make up 9.5% with an electric stock of 80%. In an EV-mid scenario the 50% of the car stock will be electric, with representing smaller effects on the electricity demand. The increase in the number of electric cars leads to reductions in CO2 and local air pollutant emissions in the transport sector. These positive effects will be partially offset by additional emissions in the energy sector caused by the additional electric demand of passenger cars. The EV-high CO2 emissions of passenger road transport and electricity generation are 255 Mt CO2/a lower by 2050 than in the Reference Scenario 2013. The total emission reduction compared to 2010 imply a CO2 abatement of 84% (-395 Mt CO2/a). The EV-mid scenario shows an abatement for passenger cars of 63% (-297 Mt CO2/a). High electric vehicle penetration results in local air pollutant emissions reduction (PM, NOx and SO2) of more than 80% for all pollutants compared to 2010 levels. For NOx and PM, the offset of additional emissions in the power sector is small: 3% for PM and 15% for NOx. For SOx on the other hand, the additional coal use results in additional SO2 emissions which surpass the emission reduction in passenger road transport by the factor 5. In the EV-mid scenario, the emission drop reduces to 55-67% in comparison with 2010. In order to satisfy the additional electricity demand, significant additional generation capacity would be required: up to 150 GW of added capacity for an electric car stock of 80%. These capacities require significant additional investments in particular for wind and solar power and increase land use for electricity generation. The intensity of electric vehicle charging could also potentially put local grid infrastructures under substantial stress and lead to severe technical problems in network operations. These negative effects can be partially counteracted by altering electric vehicle charging profiles through smart charging approaches. The key challenge will be to achieve user acceptance of smart charging options, as smart charging will imply reduced freedom.